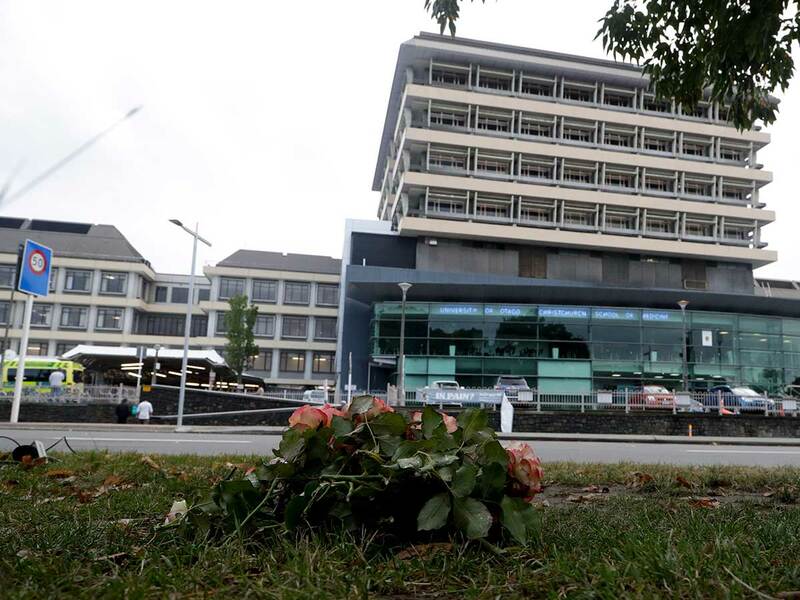 Adib Khanafer's phone rang Friday as he was performing surgery at Christchurch Hospital in New Zealand. That wasn't unusual. He was the on-call vascular surgeon for the weekend. He was expected to be ready for anything. The 50-year-old left the elective surgery he was performing and ran to where he was needed most. In the operating room, he was met with a devastating sight: a 4-year-old child strapped to the table, grasping for life. She had arrived at the hospital with no pulse and had spent 30 minutes in cardiac arrest before pediatric surgeons managed to revive her. A bullet had traveled through a vein in the girl's pelvis, a potentially fatal injury that is difficult to mend. Surgeons were struggling to control the bleeding. They needed Khanafer. In an interview Wednesday, Khanafer said he had never operated on a child before. He wept as he washed his hands and prepared for surgery. "I never imagined in my whole career I'd come across such an incident," he said. "What if this was my daughter?" Khanafer, a native of Kuwait, lives with his family about three miles from Christchurch Hospital - which is a 15-minute walk from the Al Noor Mosque. He and the other doctors in the operating room hadn't yet learned that a gunman had killed 50 people at the Al Noor and Linwood mosques moments earlier, leaving scores more wounded. Among those dead are refugees, immigrants, high school students and young children, hailing from a variety of countries. "She should not die on the table; we need to get her out of here," he thought to himself. "All I wanted this girl to do was pull through." As of Wednesday evening, the girl is in stable condition and doing "extremely well," Khanafer added. He said he spoke after surgery with the girl's father, who was being treated in an intensive care unit one room over, expressing optimism about her condition. Khanafer and his team soon learned about the attack on the mosques. The hospital saw 49 patients in the aftermath. Khanafer operated on four of them. "I was very keen to go home and hug my kids," he said. Even as man of Muslim faith, he said he would not let the attack affect his work or his perception of New Zealand. Khanafer had connections to two victims: One was a colleague, he said, and the other was a former patient. In the moments after completing the girl's surgery, Khanafer said, he and his colleagues exchanged a knowing glance - they had given it their all. Choking on his words, he recalled how the other surgeons rushed toward him and embraced him warmly. The tears began to flow once more.